Today marks the five-year anniversary of the American Recovery and Reinvestment Act. Commonly known as the stimulus, the nearly $1 trillion law was hailed as an opportunity to bring America into the "21st century." Just two years after the bill was signed into law, President Barack Obama admitted, "shovel-ready was not as shovel-ready as we expected." While the law failed to create jobs as promised, it has provided plenty of examples of waste, fraud, and abuse. Five years and at least $816.3 billion later, here are 10 ways the government wasted taxpayer money. $1.3 million was spent for signs on highways to advertise that infrastructure spending was paid for by the stimulus. A spokesperson from the Ohio Department of Transportation said taxpayers want to know "where their stimulus dollars went," after spending $1 million on the signs. 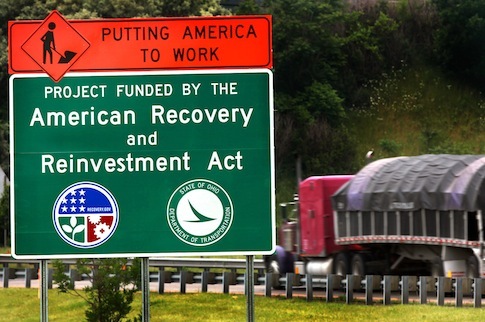 Pennsylvania ($140,000), New York ($100,000), and Colorado ($55,000) also spent money on the road signs brought to you by the American Recovery and Reinvestment Act. 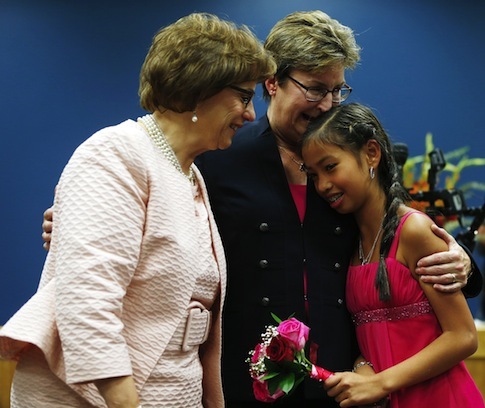 The law spent $152,000 on a study by Clark University, in Worcester, Mass., designed to stimulate adoption by lesbians. Trustees at the university interviewed 50 lesbian couples to "investigate the unique strengths and potential challenges of lesbian couples" as parents. 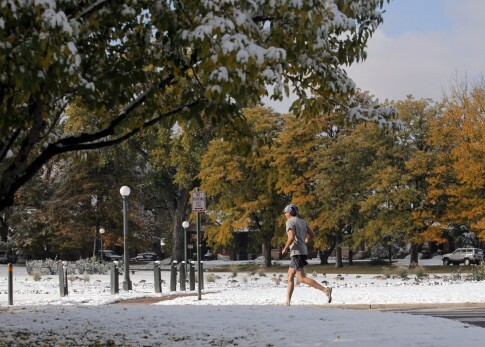 Government workers went door-to-door in the wealthiest neighborhoods in Denver giving away trees as part of a $600,000 stimulus project. Costing $150 each, government workers justified the trees as potentially saving energy costs by providing shade. The program suggested the government funds would jump-start the economy by creating jobs for those who planted the trees. 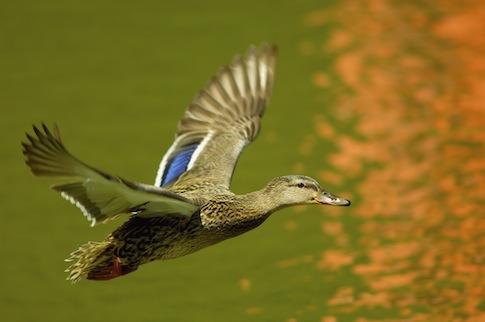 A $384,949 grant was given to Yale University for a study entitled, "Sexual Conflict, Social Behavior, and the Evolution of Waterfowl Genitalia." A National Science Foundation spokesperson defended the study, saying, "Government funded grants for research have assisted in creating the barcode and Google." $1.2 million in stimulus funds went to study impotence in overweight men. The University of California-San Francisco used the funding to conduct 200 video interviews, at a cost of $6,000 each. 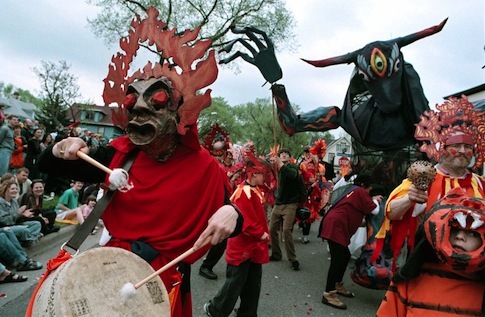 "In The Heart of the Beast Puppet and Mask Theatre," a Che Guevara-inspired puppet theater in Minnesota, received $100,000 in stimulus money, according to a report by Sen. Tom Coburn (R., Okla.). The funds included $25,000 to help preserve one job, and $25,000 to produce "socially-conscious puppet shows." 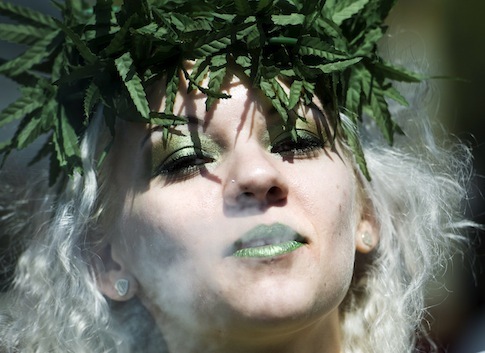 Coburn’s report also found that researchers at the State University of New York at Buffalo were given $389,357 to pay young people to record their daily malt liquor drinking and marijuana use. Buffalo-area residents were paid $45 each to record their daily smoking usage through an automated phone hotline. A $3.4 million underground turtle tunnel providing "eco-passage" in Florida also had its origins in the stimulus package. The funding was given to Dr. Matt Aresco, who had been on a "10-year mission to help the turtles cross the road." 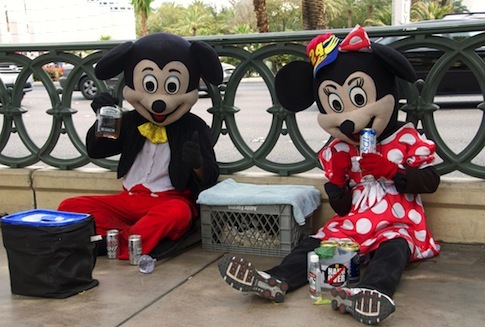 Florida Atlantic University received $8,408 in stimulus funding to see if mice get drunk after consuming alcohol. The researchers surmised that since "humans who consume alcohol have trouble with ‘navigation, memory, and attention,’" maybe mice would too. 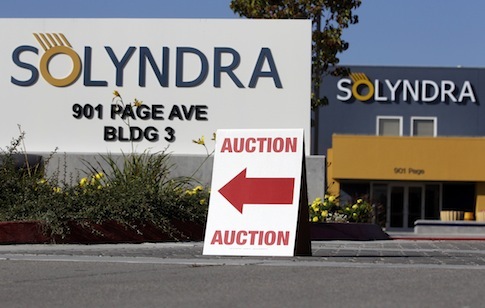 Just two years after receiving $535 million from the stimulus, Solyndra filed for bankruptcy. The company was the first to receive a federal loan guarantee from the stimulus. Solyndra’s biggest investor, George Kaiser, was a bundler for the Obama campaign. At least four other companies received stimulus money only to later file for bankruptcy, including Olsen's Mills Acquisition Co., which received $10 million to increase employment, and Evergreen Solar Inc., which received $5.3 million to install 11,000 photovoltaic panels.